Kenney tells “I taught myself how to play the drums at 13 after looking for a kit in the East End and was hooked. I’d heard about a Jazz band that played every Friday night at a local Club just up the road and so I would go religiously to watch them play. 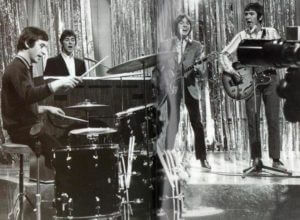 I soon noticed that the drummer had a nasty habit of blinking when he played, which was pretty unnerving. After about the third week of going, he came over to me and asked, ‘Why do you keep winking at me? You takin’ the piss or somethin’?’ Taken aback, I said, ‘I’m not taking the piss, but I’ll tell you why you think I’m winking – it’s because you do.’ This guy was adamant that he didn’t and we just sort of started talking from there really. 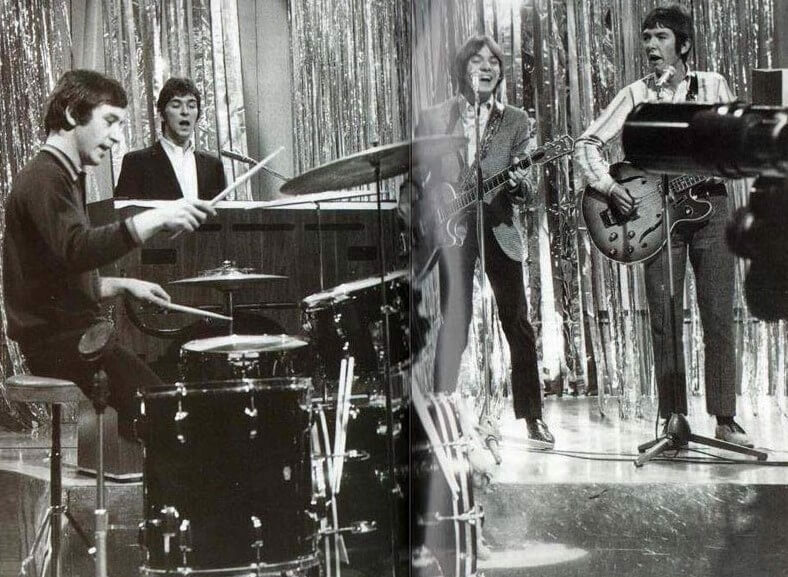 “These guys, who I’d never played with before, all seemed like giants to me and it was all in slow motion. I was only approaching 14 and I was in the pub trying to look like I was old enough to be in there and everyone knew I wasn’t. Afterwards I was so elated – you know having just survived it, and the barman came over to me and said, ‘That was great, are you in a band?’ He said his brother was learning the guitar and that he’d bring him in next week. 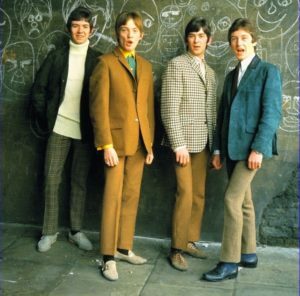 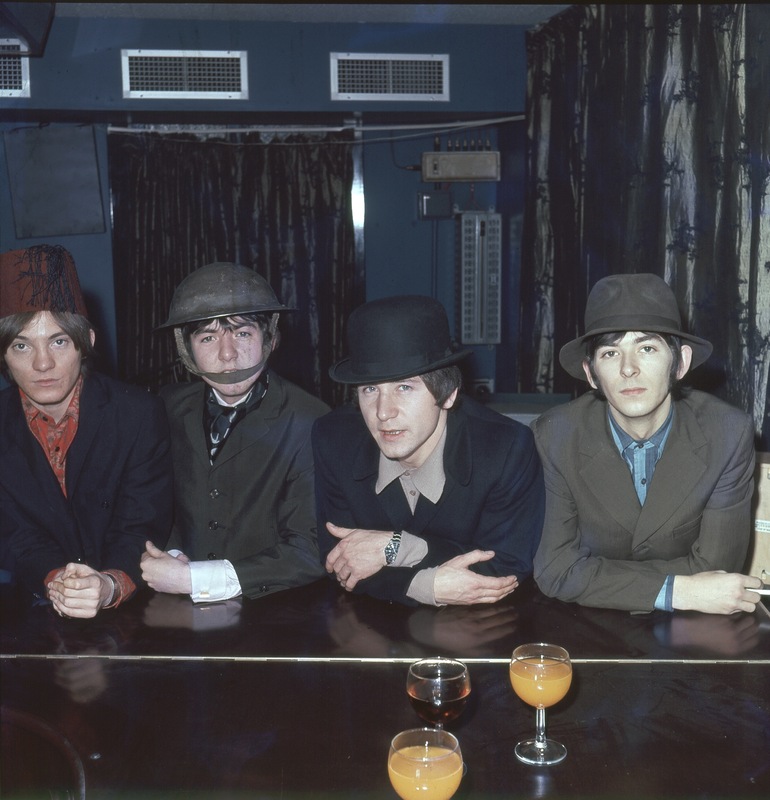 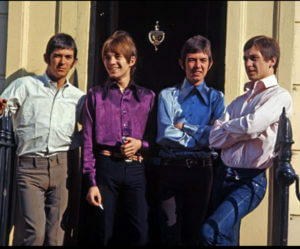 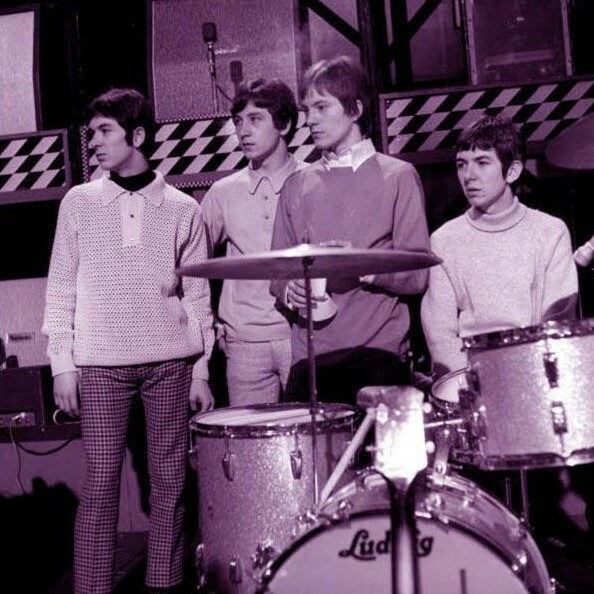 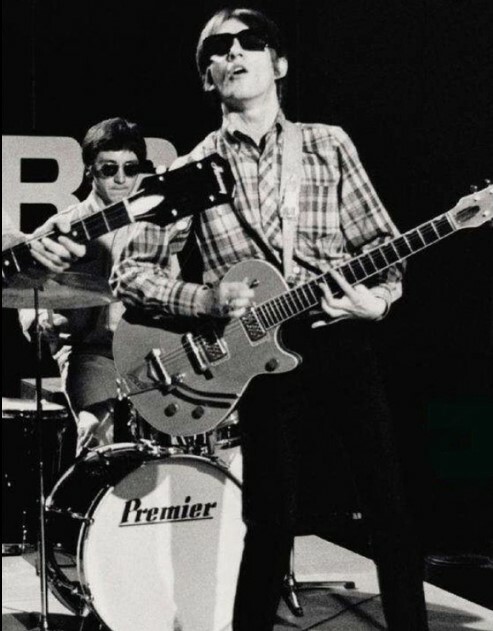 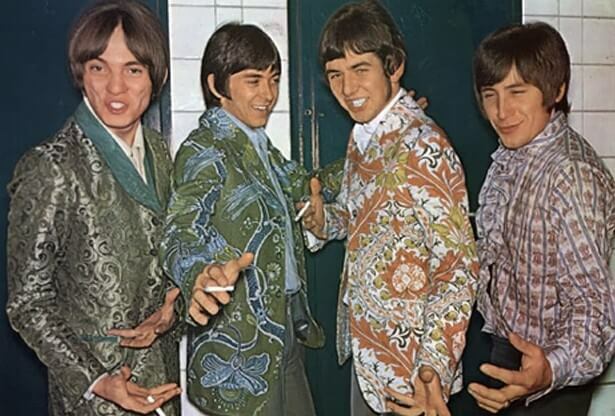 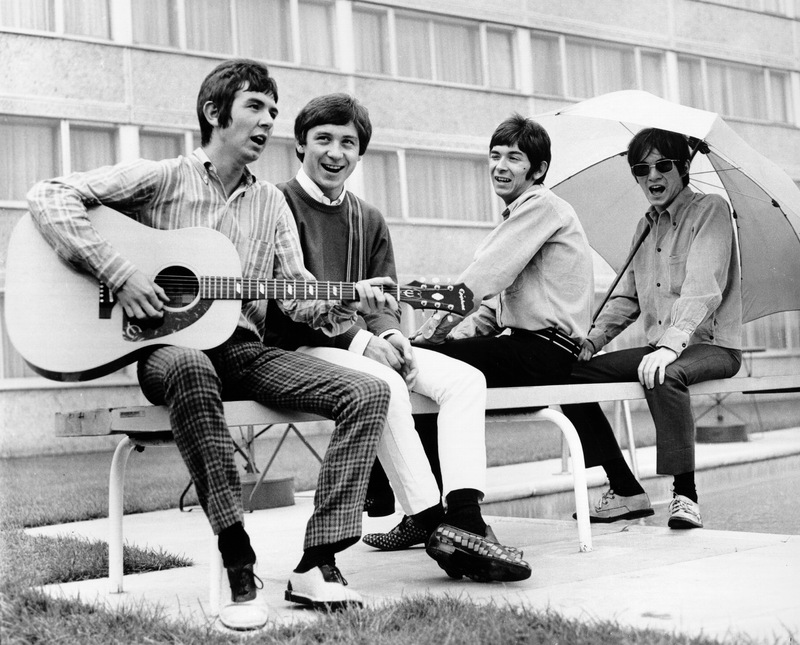 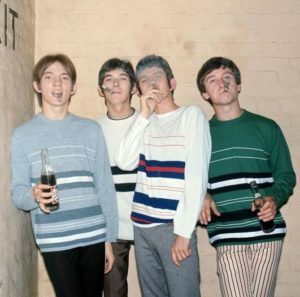 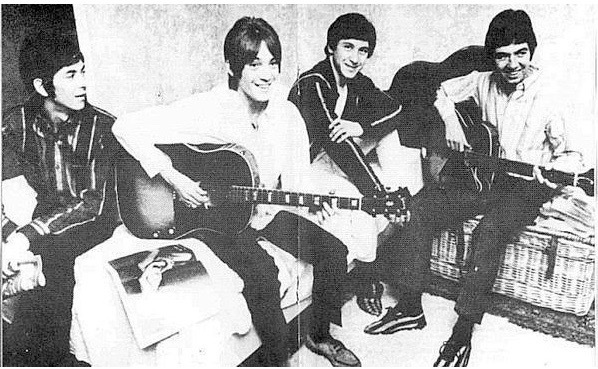 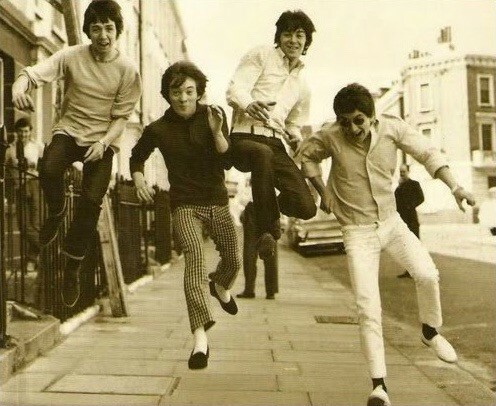 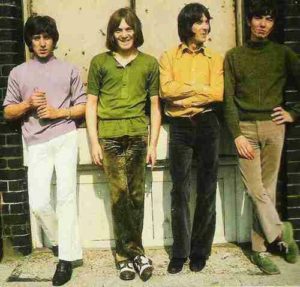 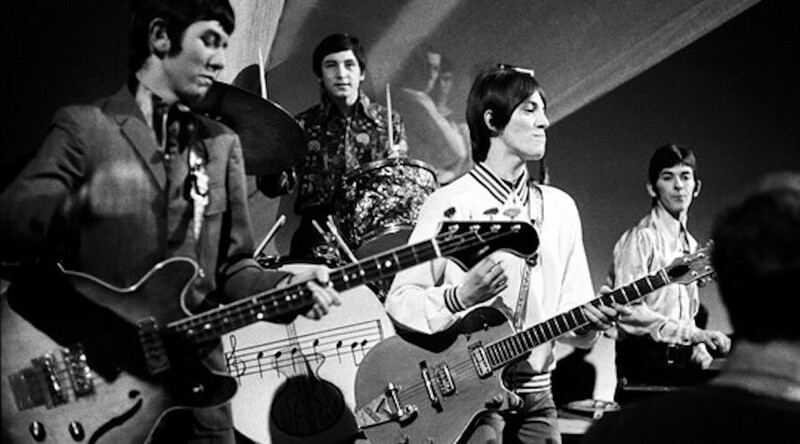 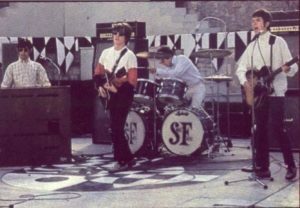 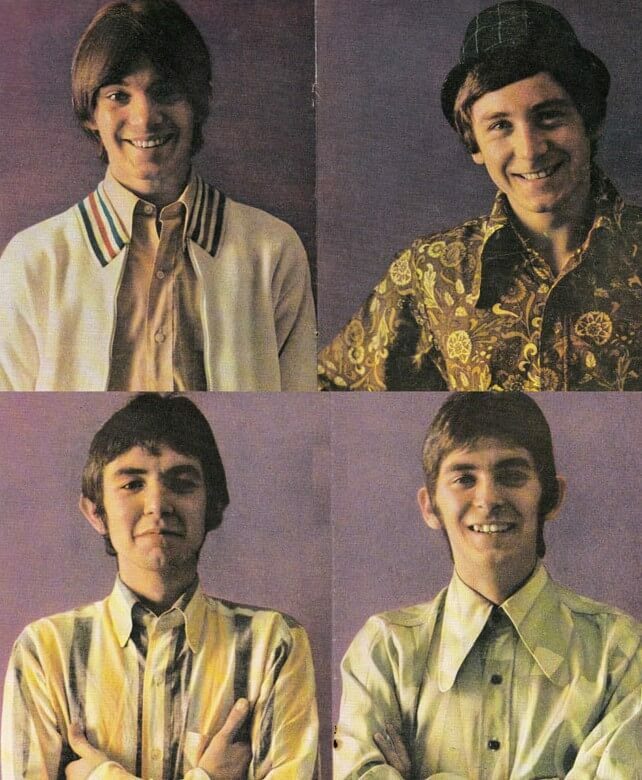 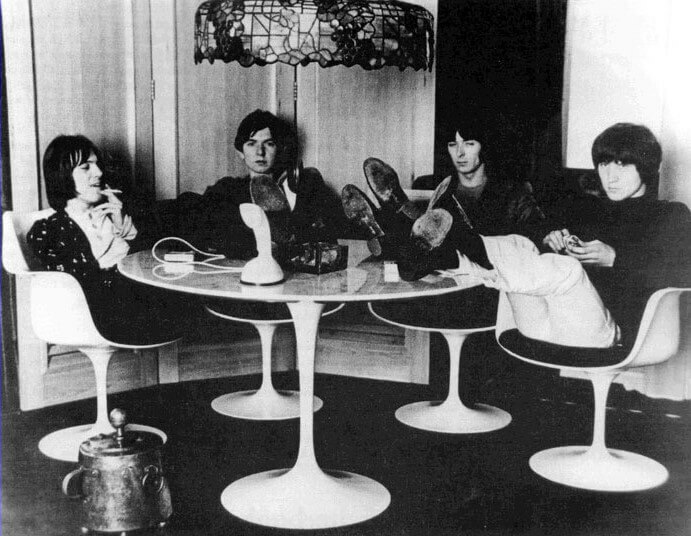 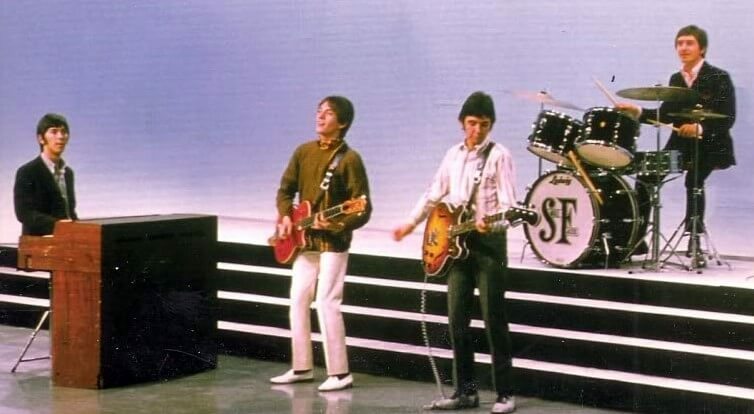 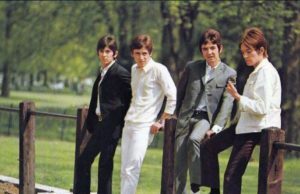 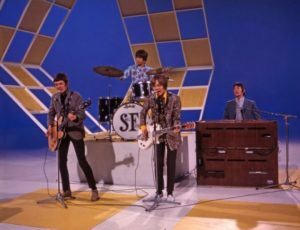 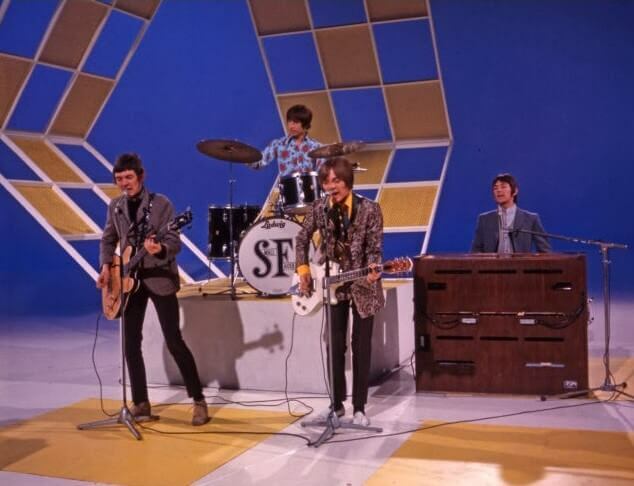 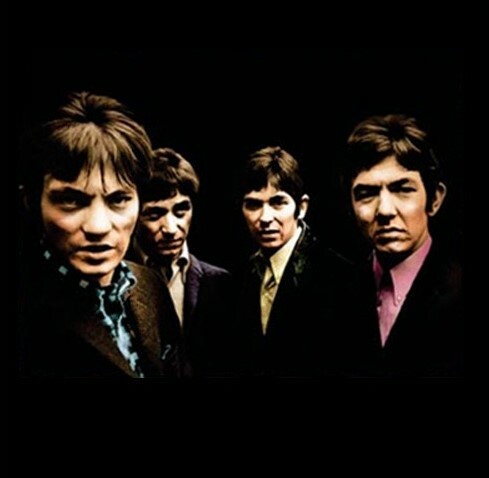 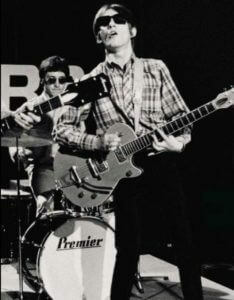 The Small Faces were heavily influenced by American rhythm and blues. 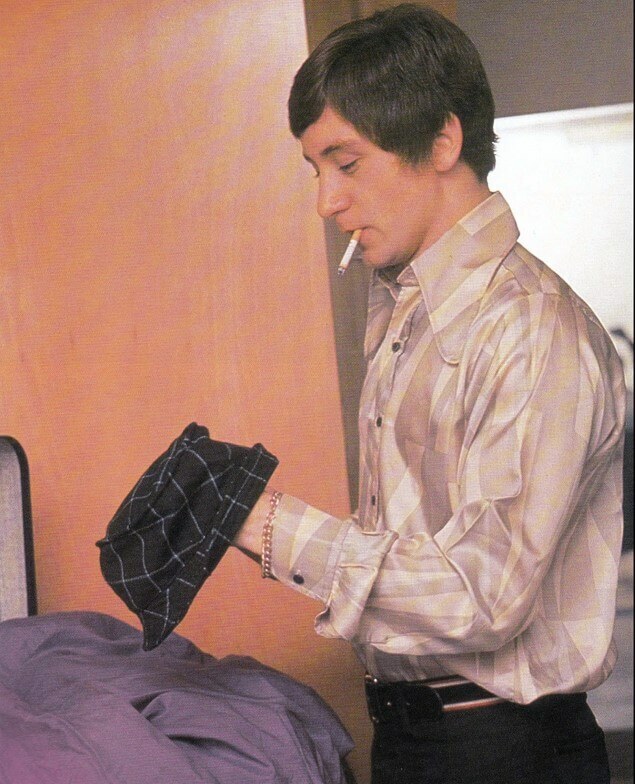 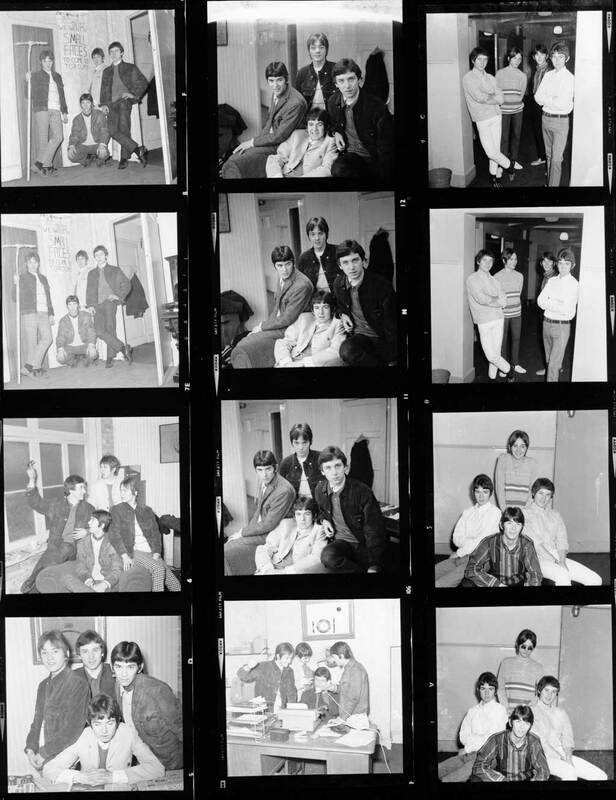 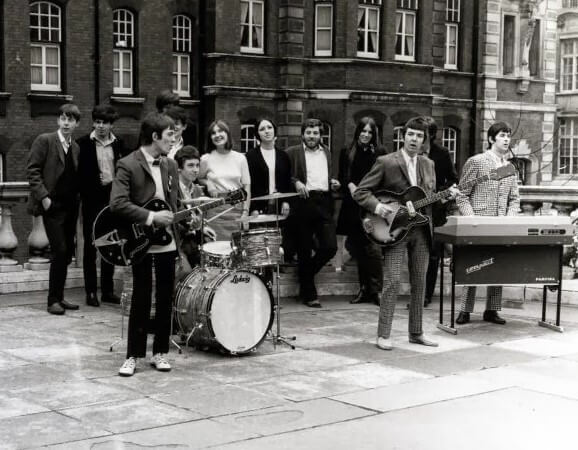 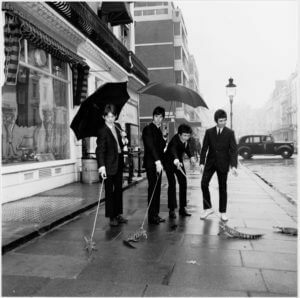 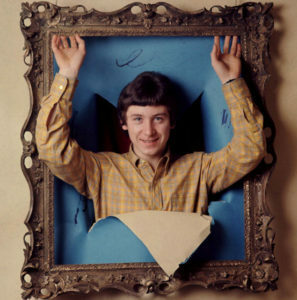 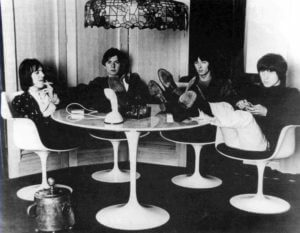 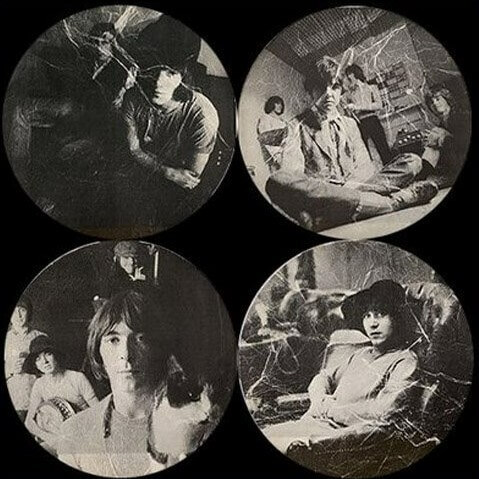 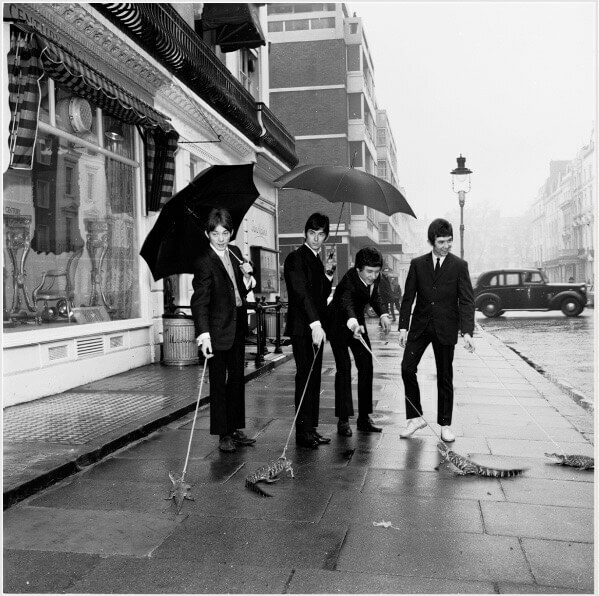 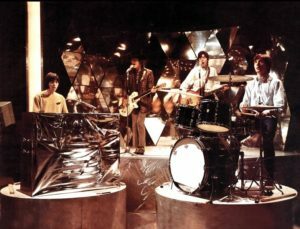 The group was founded by Kenney, Steve Marriott, Ronnie Lane, and Jimmy Winston, although by 1966 Winston was replaced by Ian McLagan as the band's keyboardist. 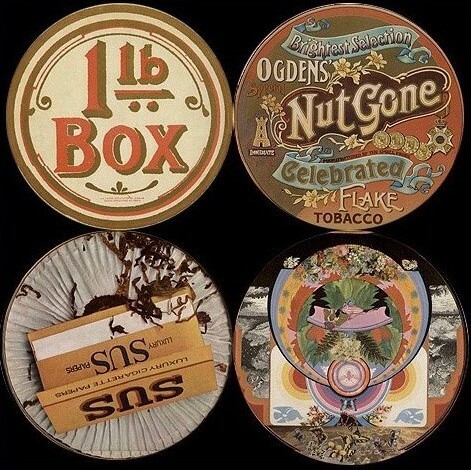 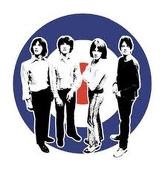 The band is remembered as one of the most acclaimed and influential mod groups of the 1960’s, with memorable hit songs such as ‘Itchycoo Park’, ‘Lazy Sunday’, ‘All or Nothing’, ‘Tin Soldier’ and with their concept album ‘Ogdens’ Nut Gone Flake’. 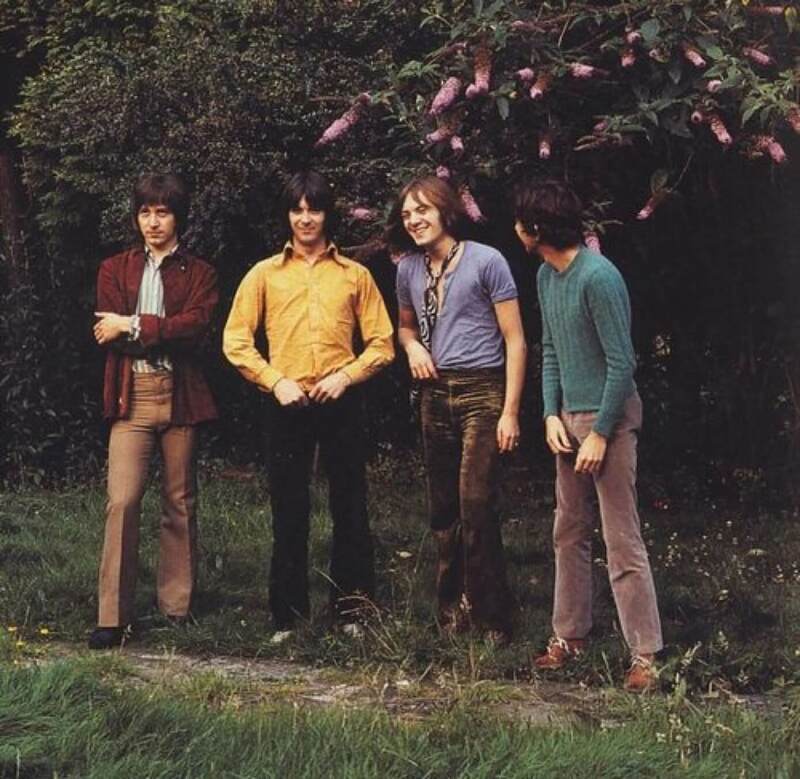 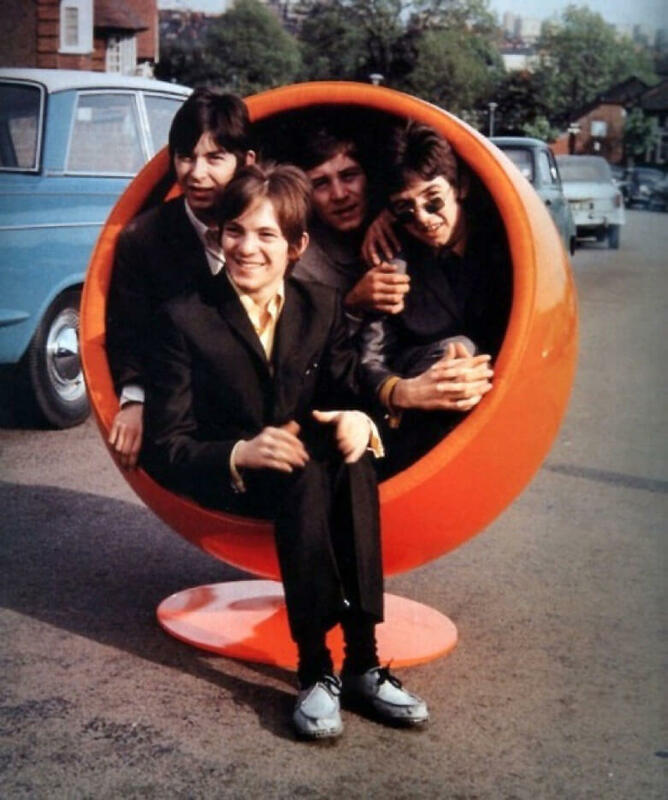 Despite the fact they were together just four years in their original incarnation, the Small Faces’ music output from the mid to late sixties remains among the most acclaimed British mod and psychedelic music of that era. 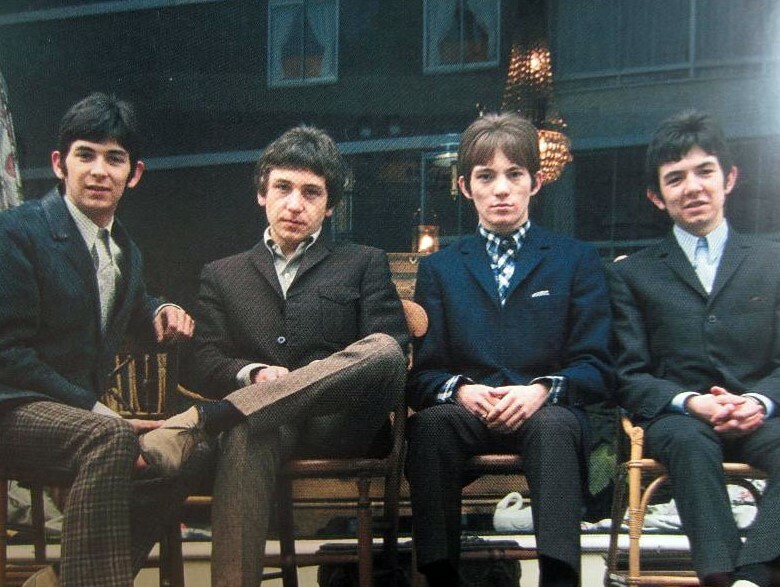 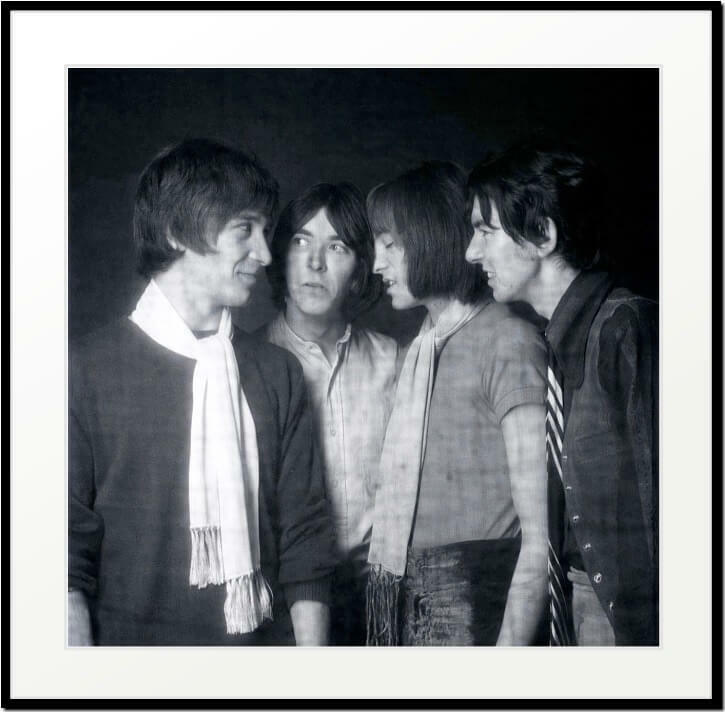 In 1996, the Small Faces were belatedly awarded the Ivor Novello outstanding contribution to British music “lifetime achievement” award. 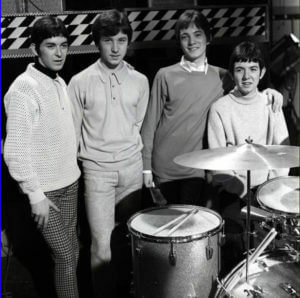 And in 2012 the band was inducted into the prestigious Rock n Roll Hall of Fame. After the Small Faces disbanded, three of the members were joined by Ronnie Wood, as guitarist and Rod Stewart, as their lead vocalist, both from the Jeff Beck group, and the new line-up was renamed the Faces.